Instant, on-call, on-the-spot, direct-to-location locksmith service at any time of day. 24/7, direct-to-location car locksmith service, including lockouts and key copying. Professional lock and key service catered directly to your business. Instant home lock and key installation, repair, and maintenance service. 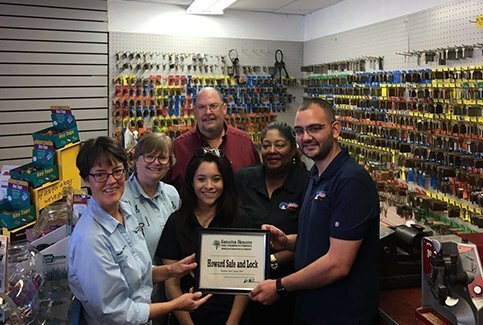 Howard Safe & Lock Co. has provided the Greater Houston area with exemplary locksmith service since 1946. 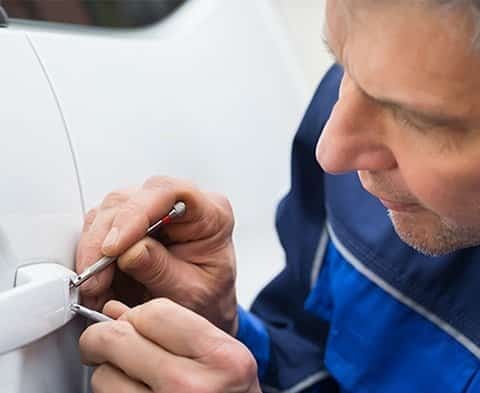 Our expert technicians seamlessly provide all manners of lock related services including residential, commercial, and automotive lock installation, repair, and maintenance, key copying, and emergency unlocking services. Call us today for instant, on-the- spot service. 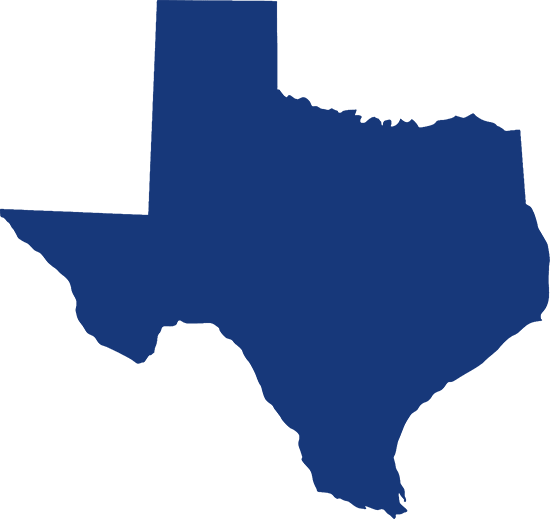 Our expert locksmiths in Houston, TX always provide you with a fair, affordable, and competitive flat-rate quote for our locksmith services in Houston TX. There are no hidden clauses or stipulations, ever. Just a fair, transparent price for our efficient and effective locksmith services. Instant installation, repair, and maintenance services for home locks, safes, access control, and security services. Expert, professional lock repair, installation, maintenance, and security infastructure services catered directly to your business’ needs. 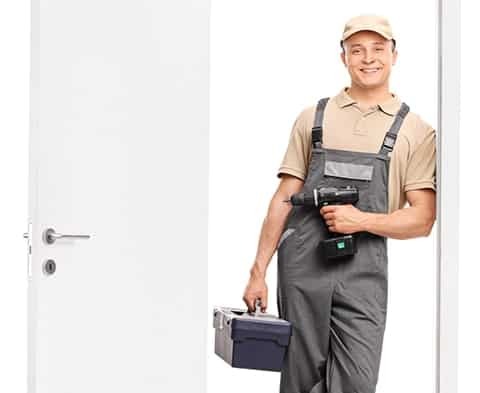 No matter the time of day or night, one of our expert locksmiths can come directly to your location to provide you with the locksmith services you need - from key copying to emergency lockout service. 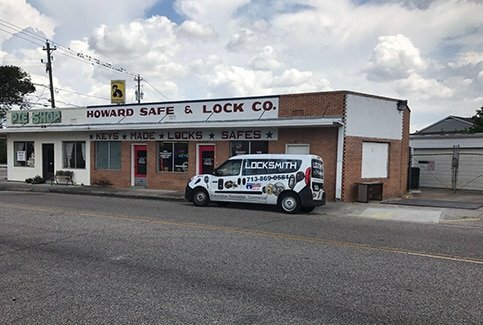 Howard Safe & Lock, which has been providing exceptional locksmith services to the greater Houston area for more than 70 years, is here to help. We offer residential, commercial and automotive locksmith services any time of day or night, 365 days a year. 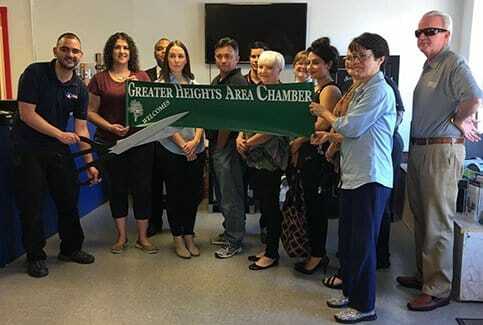 Howard Safe & Lock is a member of the Greater Houston Locksmith Association, Houston Gulf Coast Alarm Association, Associated Locksmiths of America, Texas Burglar and Fire Alarm Association, Texas Locksmiths Association, Safe & Vault Technicians Association, National Safeman's Organization and we are GSA certified. We use approved methods of servicing, installing, diagnosing, troubleshooting, repairing and certifying GSA: Locks, Vaults & Containers. We have been an accredited business with the BBB since 1978 and have an A+ rating. Please click here to view our report on the BBB website. We provide instant, on-the-spot solutions to the full range of automobile-related lock issues, including key copying and emergency unlocking. Our mobile technicians will be dispatched directly to your car’s location, no matter where it may be. We carry a wide variety of the industry’s top residential and commercial locks. Choose the perfect lock for your security needs and protect your home and business. Our team of expert locksmiths has the necessary experience to provide any form of locksmith service with the utmost level of safety and skill, providing results you can trust in. Our team is so devoted to achieving customer satisfaction that we provide a guaranteed warranty for all services rendered; if for some reason you’re unhappy with the service, contact us and we will remedy it completely for free. One of the chief tools of achieving security, locks, especially deadbolts, are our bread and butter as expert locksmiths. We provide full-spectrum lock installation, repair, and maintenance services throughout Houston. 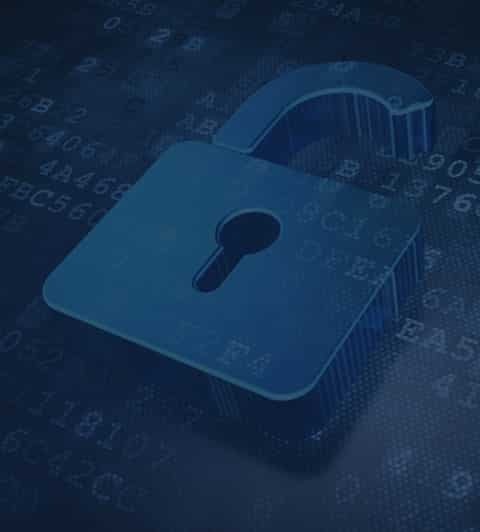 Essential tools for maintaining the security of a business, or even protecting valuables inside a home, safes greatly heighten the integrity of your security infrastructure. 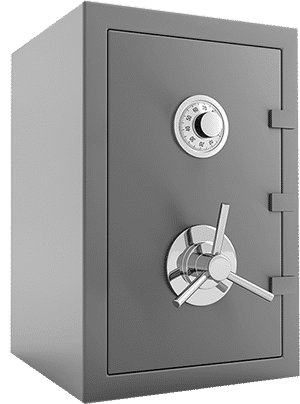 We carry a wide variety of safes and vaults available for residential or commercial use, and we also provide safe and vault repair services. Access Control systems can vastly simplify one’s residential or commercial security infrastructure. Choose from systems with codes, key cards, or biometric scanning - as well as a slew of programmable options including master-coding and timeslots. 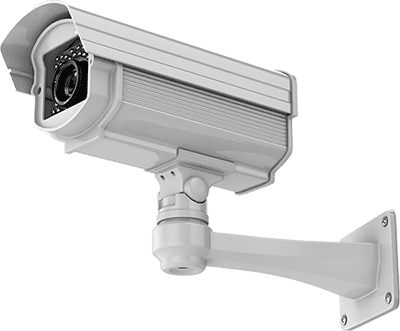 Monitor your home and business security, while retaining a searchable archival record of all security footage with one of Howard Safe & Lock’s industry-top CCTV security cameras. We’re pros at installing new CCTV interfaces, as well as repairing existing cameras. If your car keys are lost or broken, contact Howard Safe & Lock for instant, on-the-spot service. 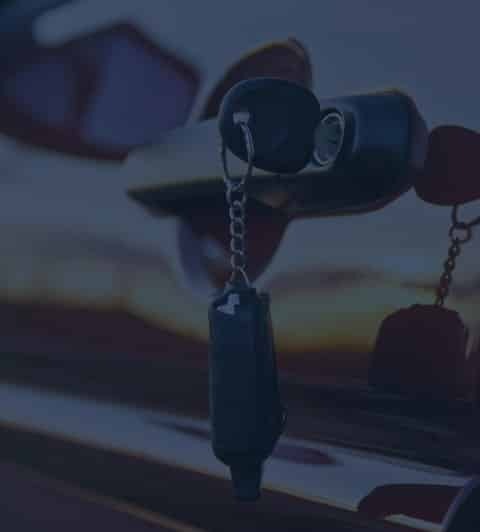 We come directly to your location, furnishing you with a brand new automotive smart key or garage remote from scratch, as well as repairing any issues in existing automotive transponder keys. 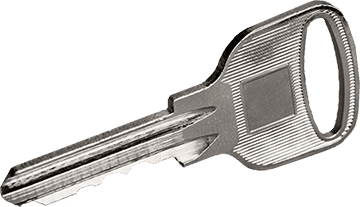 The experts at Howard Safe & Lock can make you a brand new key in a sheer matter of minutes from scratch - so if you’ve lost or broken your keys, or even just want some extra copies, we can have a new pair right in your hand in a jiffy.  Have you locked yourself out of your house or business? Lost your car keys? Having problems with your alarm system? Our Houston locksmith services include: Lock installation, Lock repair, and maintenance, Key duplication, Emergency unlocking and more! 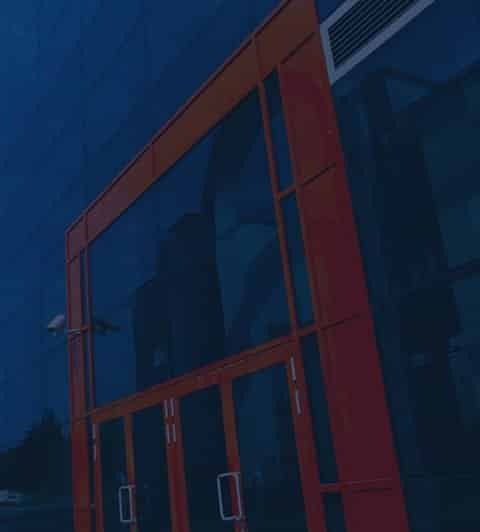 We also service and monitor most existing alarm system although, in some cases, there are commercial applications where proprietary equipment can only be accessed by the original installer. 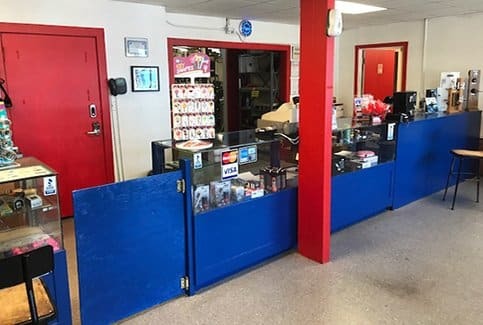 Howard Safe & Lock is a Houston TX locksmith company that provides key-cutting services so you can receive a new key quickly, easily and at a fair price. We do all the key replacements so there’s no middle man to increase the price. 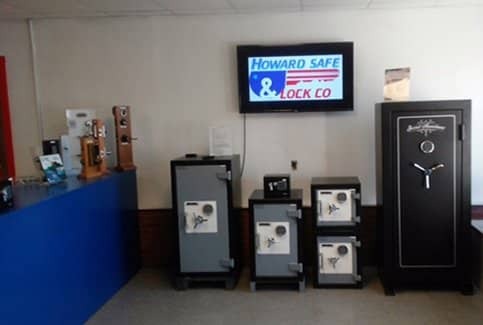 Howard Safe & Lock also provides replacement keys and spare keys. If you need to change locks, re key locks or install locks, we offer residential, commercial and automotive locksmith services. If you’re looking for added security, we can install high-security locks. For businesses, Howard Safe & Lock Co. can re key your current lock system without replacing the locks. This can save you thousands of dollars. If you’ve locked your keys in the car, lost your keys or had your vehicle stolen or damaged, we’ll help get you back on the road again as quickly as possible. If you need new car keys, spare car keys or a car key replacement, just give us a call. We are a Houston locksmith that works with all types of automobile keys, foreign and domestic, new and old. Need a new transponder key? Call Howard Safe & Lock Co. for a great price on a new car key. Many kinds of locks can be repaired, thus avoiding the cost of an expensive lock replacement. Call us at (713) 869-0581 to see if a lock repair makes sense for your situation. 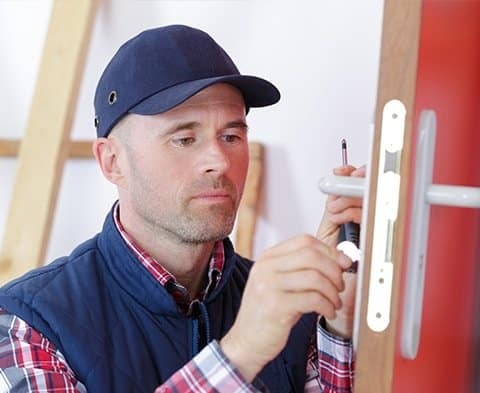 When you need repair or maintenance for your security system, it can be difficult to find a reputable Houston TX locksmith company that offers these services. Howard Safe & Lock Co can repair and monitor most existing alarm and security systems in the Houston area. We’re here for you. 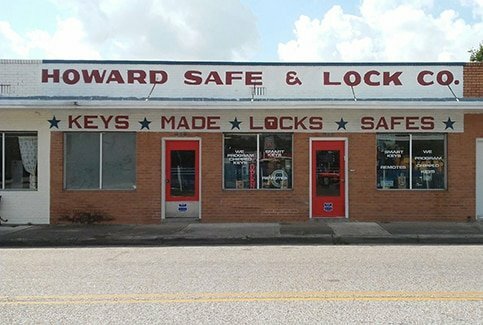 Howard Safe & Lock offers a wide range of locksmith services for residents of the greater Houston area. Our skilled locksmith technicians and installers are available 24/7, 365 days a year, offering great customer service at reasonable prices. If you need any type of locksmith service, call us at 713-869-0581 or send an email to [email protected]. 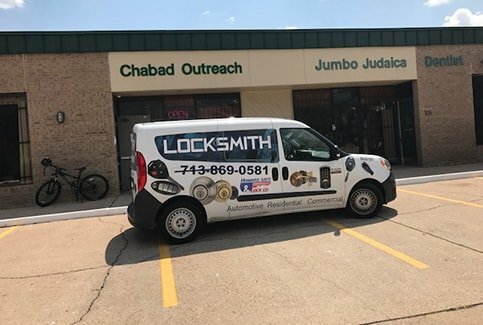 I stopped into this Lock & Safe Company to look for a key for my truck. I missed him a couple times by left my number you got ahold of me pretty quickly. I didn’t have a lot of money at the time I didn’t really have the money to spend on expensive key. I told him I sent you a shin about what was going on in my life and he worked out an excellent deal for me. He’s honest just and true and made me a happy customer. It was well worth the wait and the time to find him. This is the ONLY locksmith in Houston who had the locks I wanted. They answered all my questions and stayed in contact with me. I had 2 special requests and they knocked it out of the park. I couldn’t be happier with the result. They had everything ordered and installed in a timely manner. I was really shocked and HAPPY that they cleaned up any and all messes they made while changing out my locks. Howard Safe & Lock completed the task expeditiously and efficiently. Their price was extremely competitive and customer service is second to none. I highly recommend Howard Sade & Lock for all your locksmith needs!! My service included a car remote key; note a dealership will charge double the cost! Had the best experience with them. Called and in less than 15 min they were already at my house changing the locks. They had to change 4 locks and did it in less that 15 min. Really pleased, would highly recommended to anyone! I was in need of specific keys to be made for occupational usage. 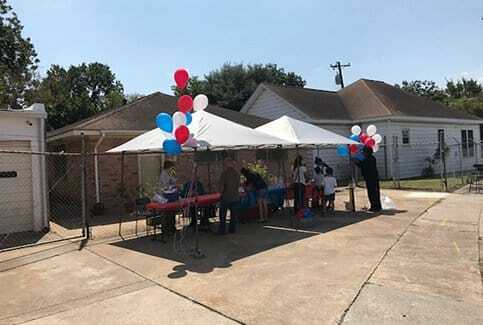 To my surprise, upon searching within the Houston area I quickly found that this profession appears to be a yesterday's past craft. The actual person who initially let me borrow the keys recommended me to this particular location. Once I walked in I knew immediately that I was in the right place. I simply walked in and before I could even remove the keys needed from the key ring, the employee was finished. Literally was an in and out process and very pleased. Future and further needs for keys, I along with you (the reader) highly suggest and recommend this location. I have come here many times to get copies of keys. The staff is always very friendly and goes out of there way to make sure the key is an exact match. I will be coming back to Howard Safe & Lock Co. for all my key needs. Had a key copied for my Toyota. Service extremely quick and knowledgeable. Price very reasonable. Definitely recommend. I locked myself out of my house this morning, no phone, no wallet, still wearing Pj's, lol. My neighbors lent me their phone. I called the first number. I'm glad I did. David came, got right in, plus, was super cool, too. I have anxiety issues, so being locked out crippled me. Thank ya'll so much. I do plan on using their services again(re-key of the house), but if ever you need someone to fix your boneheaded problems, these are the guys to call. Amazing. I'll always give my business to good people . We have a wide range of safe and security items in stock. Check us out!